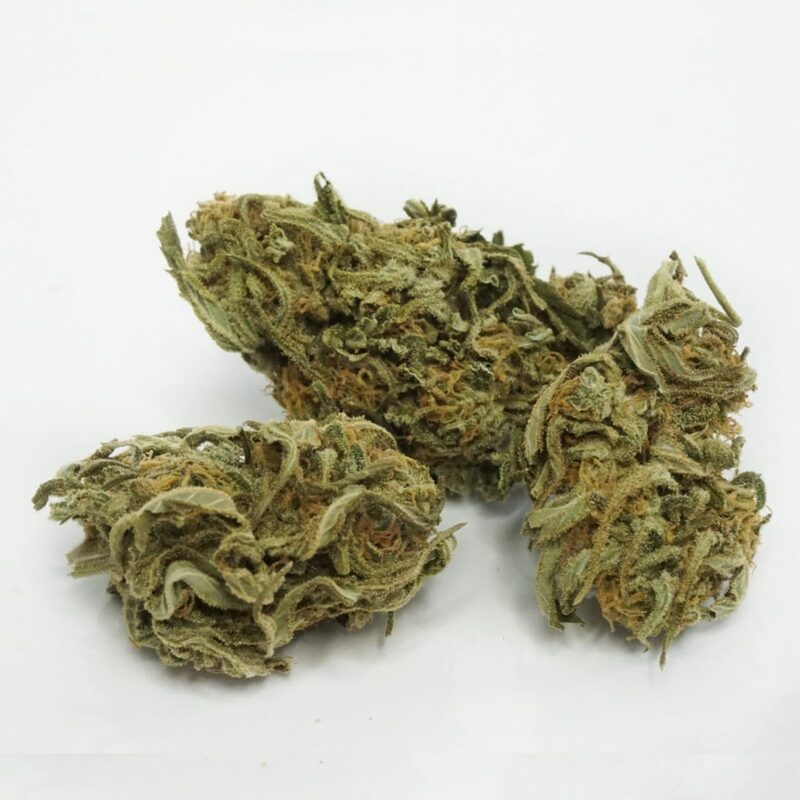 Very potent strain with smooth flavours and smoke! Highly recommended for its price as well ! Soon as I cracked open the lid, amazing deep pungent aroma you’d expect from bubba kush! Great smell, great taste, great high. By far my favourite strain on the site. Amazing taste and great high. A couch locker for sure. A+ quality. Amazing shipping too! Worth the price for sure.